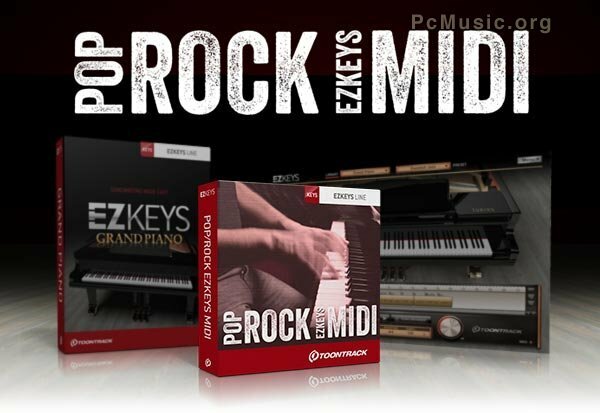 In this extensive library, Rickard Frohm, the original EZkeys piano player, takes a headfirst plunge into the wonderful realm of pop and rock! Covering everything from soothing ballads to funky pop and uptempo rock, this pack is sure to become a gem in your arsenal of songwriting tools! Drag, drop, transpose, customize, create and make music! Get new ideas and instant inspiration!